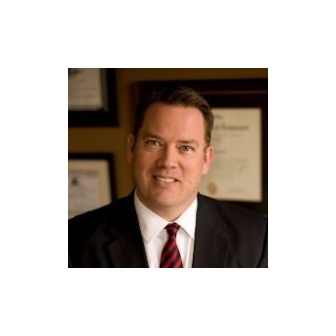 Joshua M. Deere provides a broad range of legal services in the greater Colorado Springs area. His focus is on immigration, criminal, civil and family law, but he aggressively serves clients who are facing other legal problems as well. 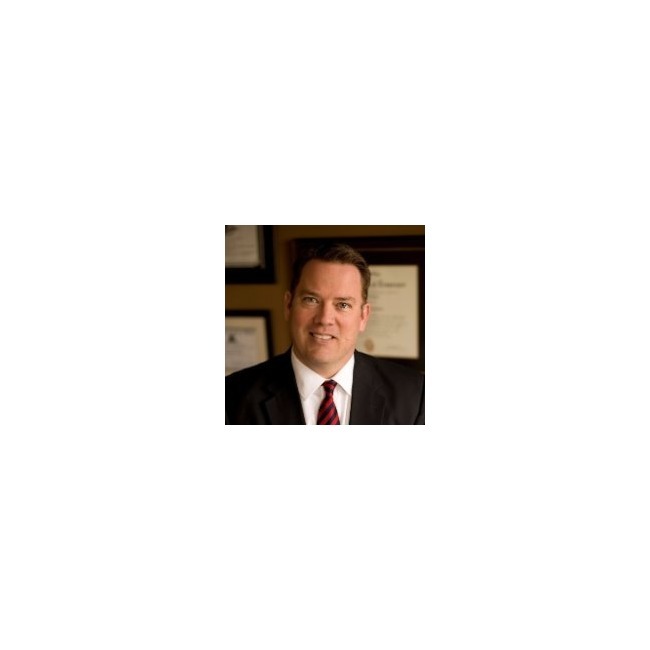 He is considered to be an honest and dedicated professional by his peers in the legal community, and he has successfully litigated and appealed cases in state and federal court. Joshua M. Deere is an experienced and dedicated Colorado Springs attorney who focuses on a range of issues that relate to immigrant rights. He is committed to helping clients navigate the complexities of a legal system that can be confusing and hard to understand.